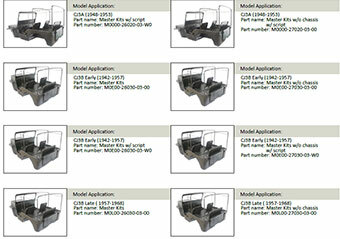 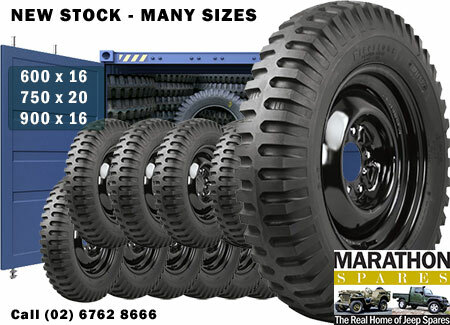 Call Neil to arrange an order and delivery. 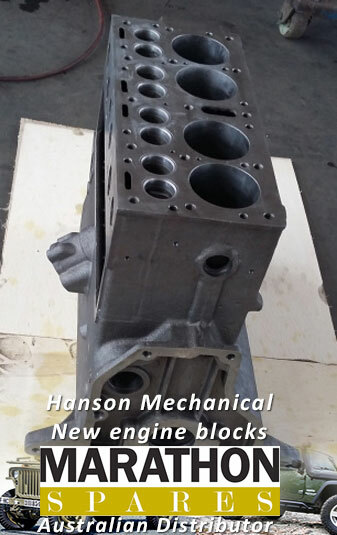 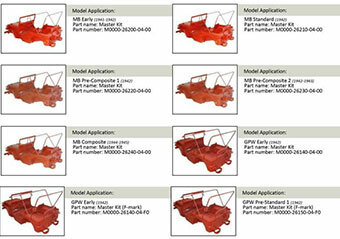 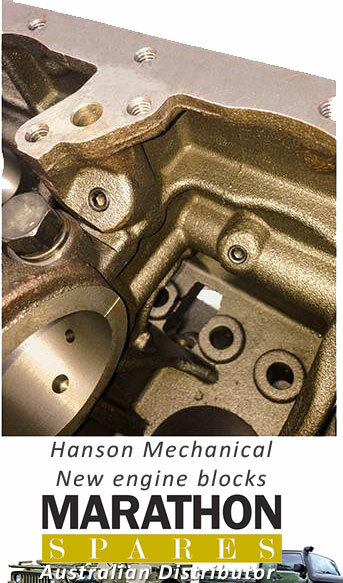 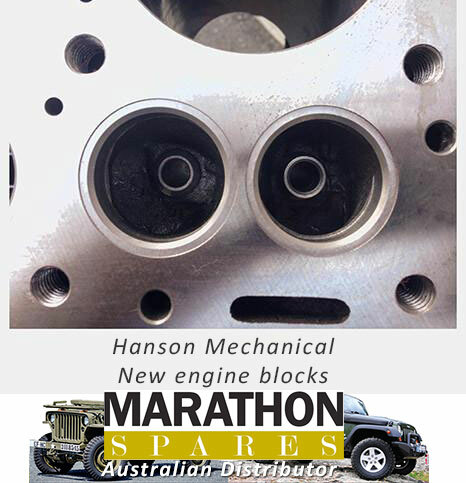 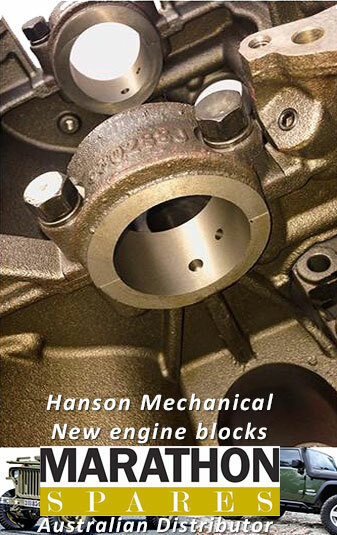 We are pleased to advise that Marathon Spares has been given the Australian distributorship by Hanson Mechanical for the new flathead engine blocks. 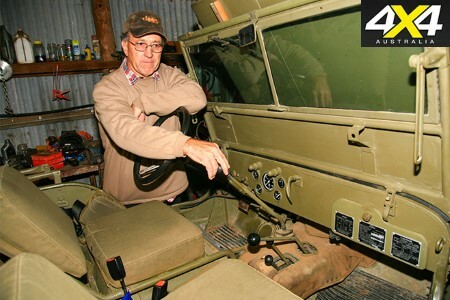 "Legends are not born; they are created over time: carefully crafted, manually formed, sometimes trained but mostly self-taught and often qualified as a Jack of all trades." 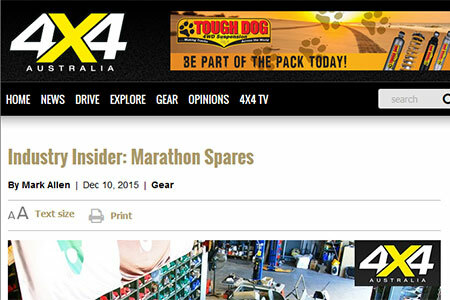 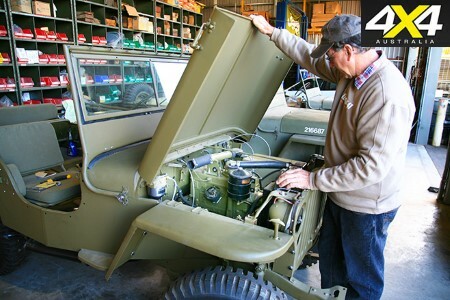 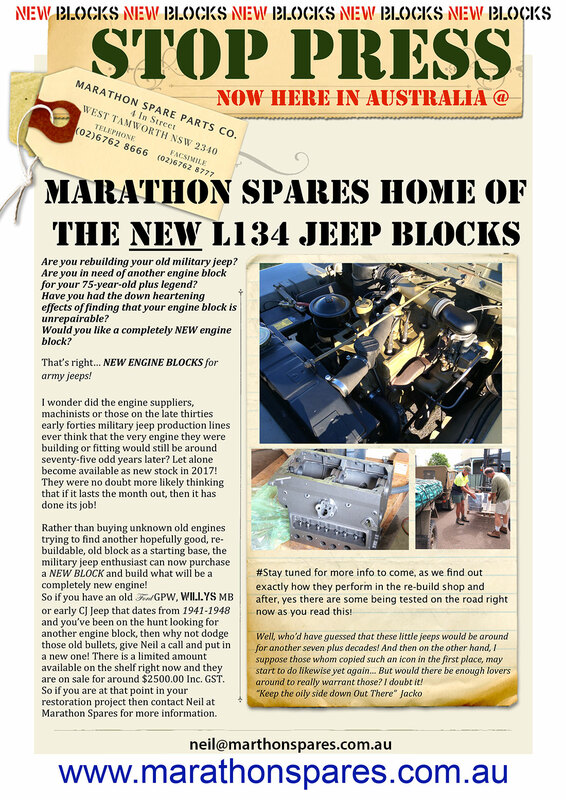 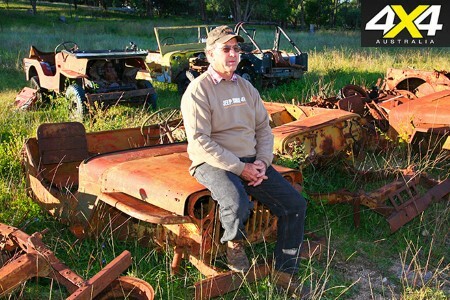 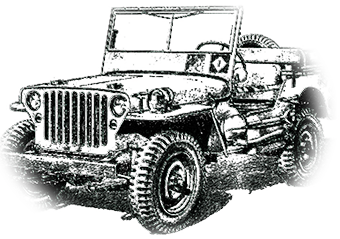 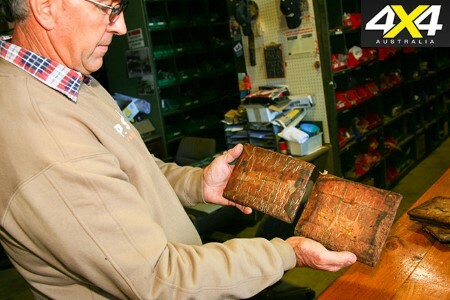 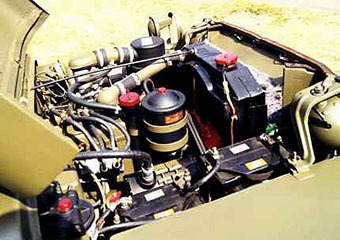 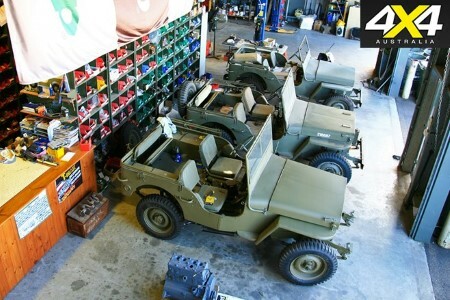 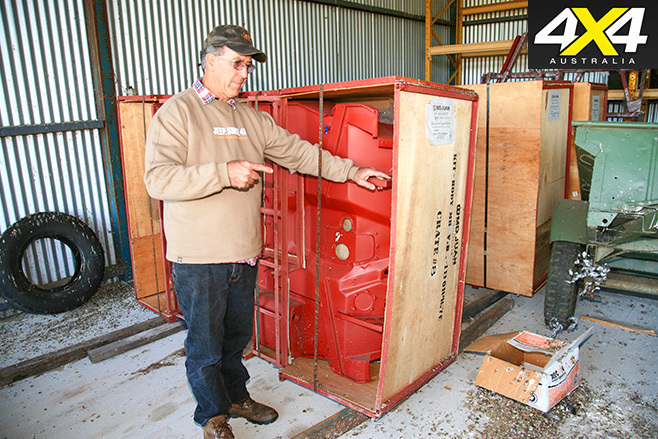 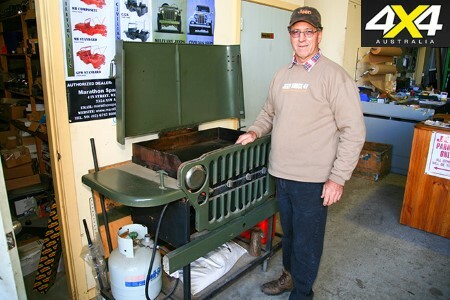 "When it comes to the world of Jeeps, or more specifically World War II army Jeeps, there is no greater legend than Neil Goodridge – owner, operator and hands-on Jeep collector and dealer of Marathon Spares in Tamworth, New South Wales."